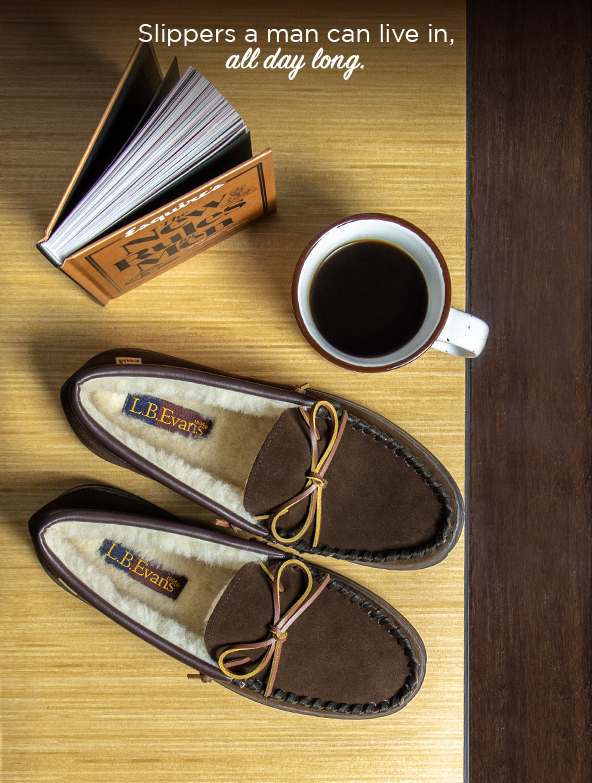 Started in 1804, today L.B. Evans is owned and operated as a division of Daniel Green. 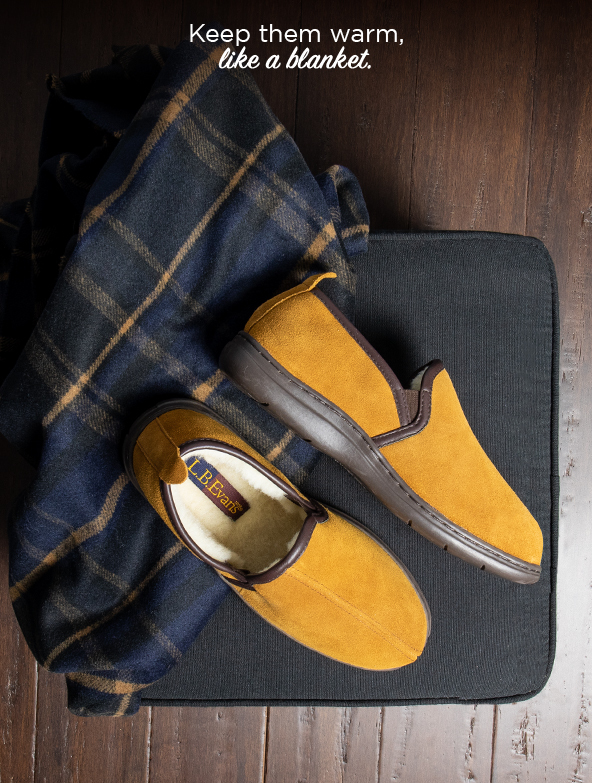 Many of the traditional gentleman’s slipper styles are still part of the line, but the business has grown to include new updated classics, premium leathers, and an array of durable and warm outdoor styles. L.B. Evans remains committed to the quality and comfort guarantee that the Evans brothers established over 200 years ago.